Dr. Richlin, O.D. & Associates Providers Steven Richlin, O.D. Dr. Richlin is a therapeutic optometrist with glaucoma certification and is trained in the treatment and management of eye diseases, specialty contact lenses, corneal refractive therapy and the preoperative evaluation and postoperative care of patients. Dr. Richlin earned a Bachelor of Science degree in Biology and Zoology from San Diego State University and a Doctorate of Optometry from the Southern California College of Optometry. 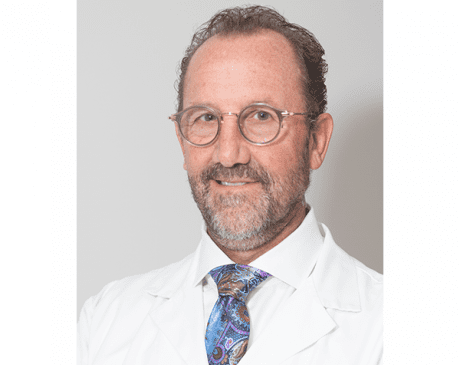 He is an Adjunct Clinical Instructor for the New England College of Optometry, Pacific College of Optometry, Western University of Health Sciences and Southern California College of Optometry. He has a strong philosophy for teaching and continues to welcome 4th year interns for their clinical rotations. He is a diplomate of the American Board of Optometry. In 1988, The Los Angeles County Optometric Association named Dr. Richlin "Young Optometrist of the Year." In 1993, he received the Albert Schweitzer Humanitarian Award from the Sheba Medical Center in Israel.